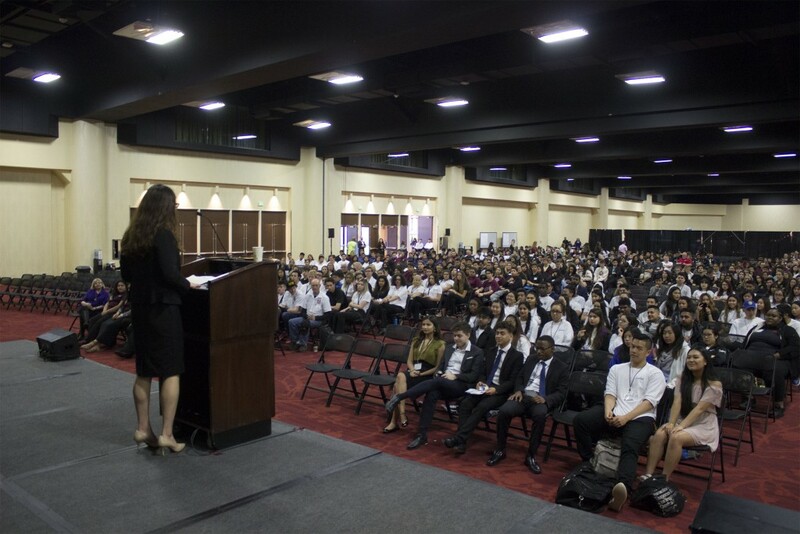 On March 26-27, 2017, a total of 60 schools came together to participate in the Bay Area Entrepreneurship Conference and Trade Show in Oakland, California. Special thanks to: Napa Valley College, California Community Colleges Doing What Matters for Small Business – North Bay, East Bay, Mid-Peninsula and Silicon Valley Regions. Results for top teams in the Company Branding, Elevator Pitch, Financial Statements Challenge, Human Resources Scenarios, Marketing Plan, Sustainable Revenue Business Plan, Video Commercial, and WOW Factor can be found at the Competitions Results page.